Despite author George RR Martin complaining that season 8 should not be the final instalment of Game of Thrones, end is nigh for the record-breaking HBO medieval fantasy show. 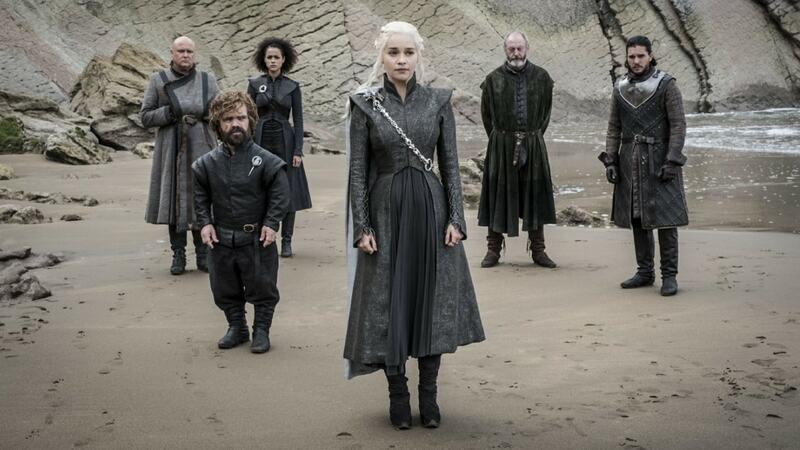 As the series gears up for its final season premiere, fans have gone into a frenzy preparing for the final showdown, scheduled to take place on 14 April. #GameOfThronesEve has also been trending on Twitter.